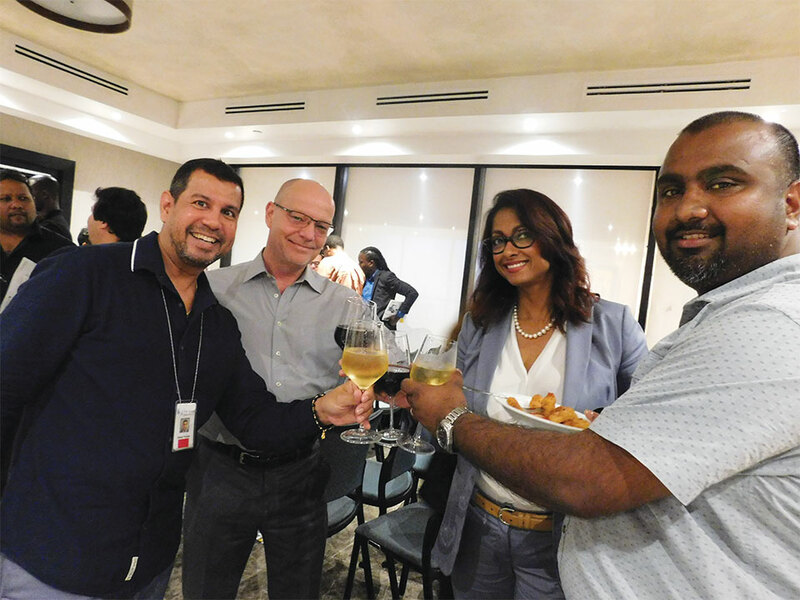 Can you give us a summary of the Evolution Tour in Trinidad? 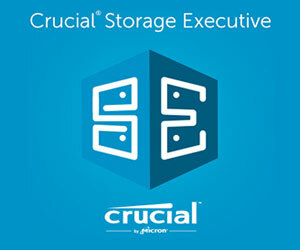 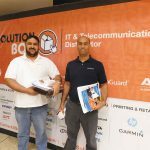 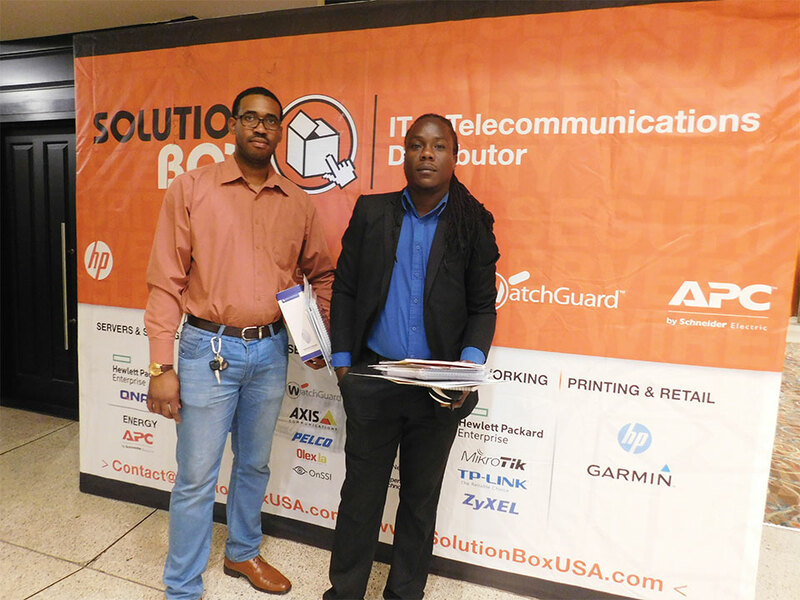 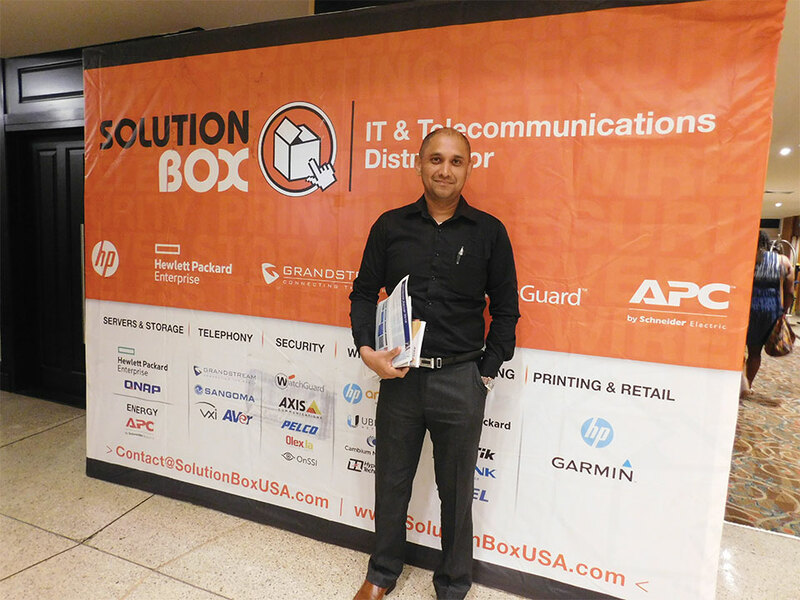 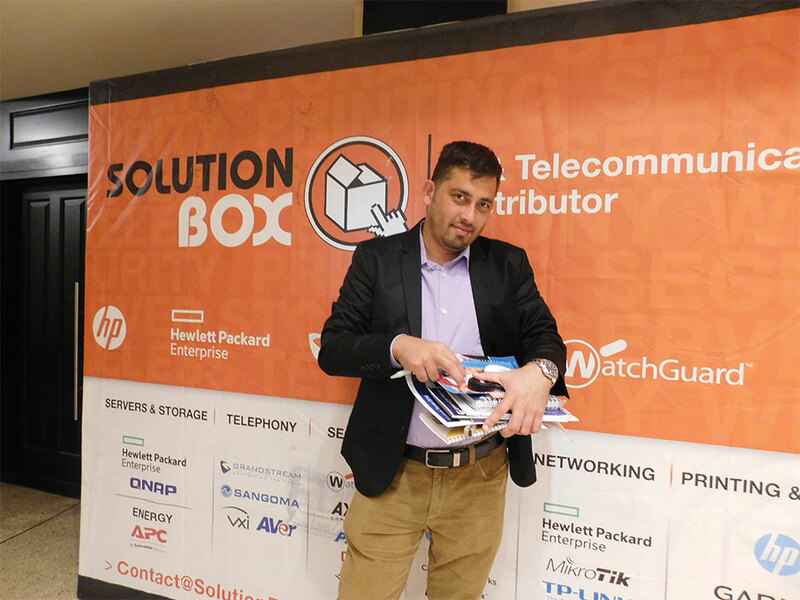 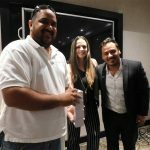 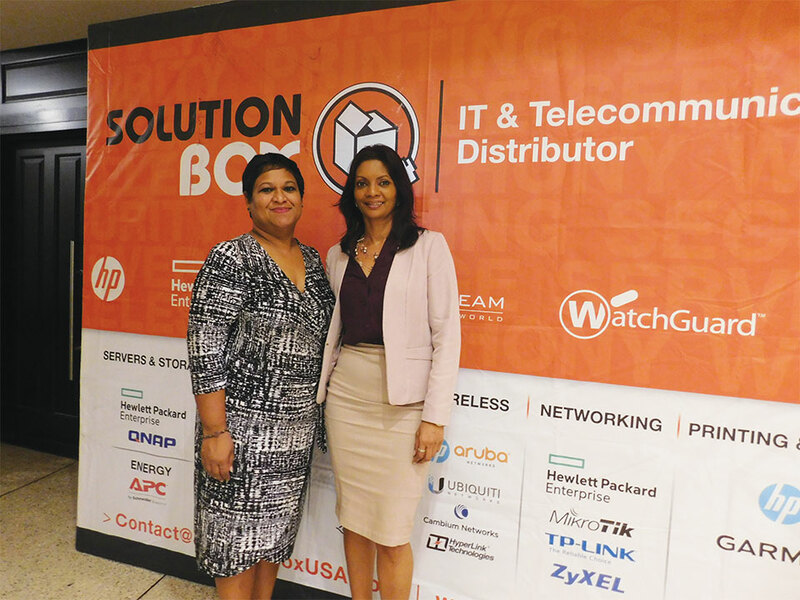 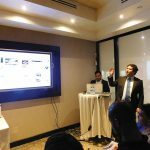 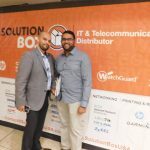 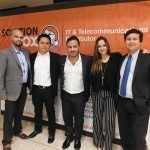 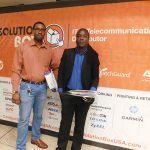 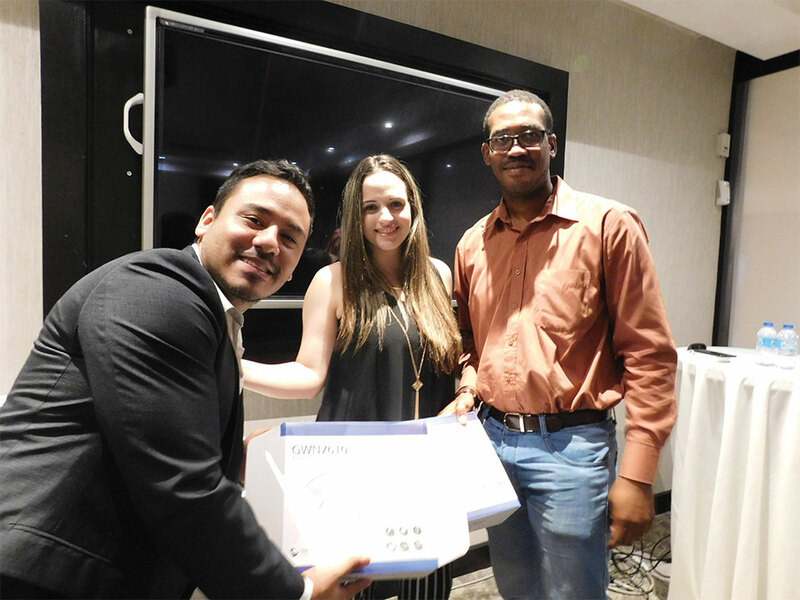 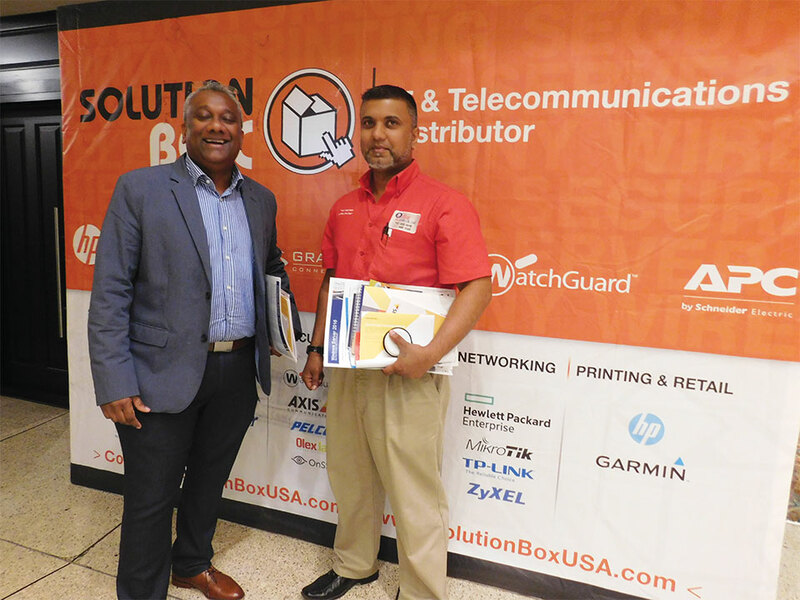 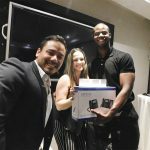 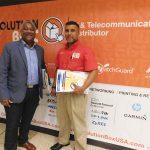 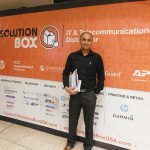 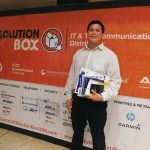 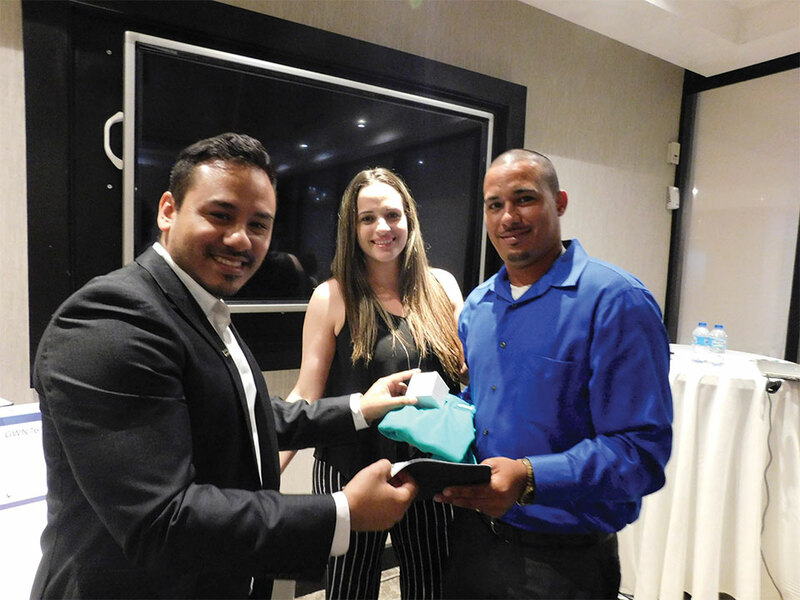 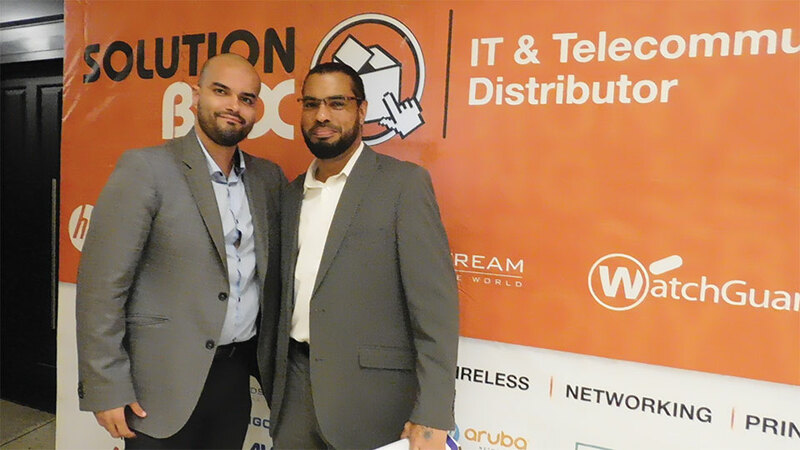 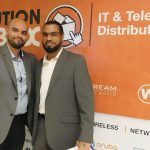 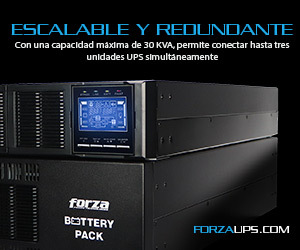 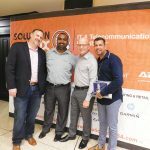 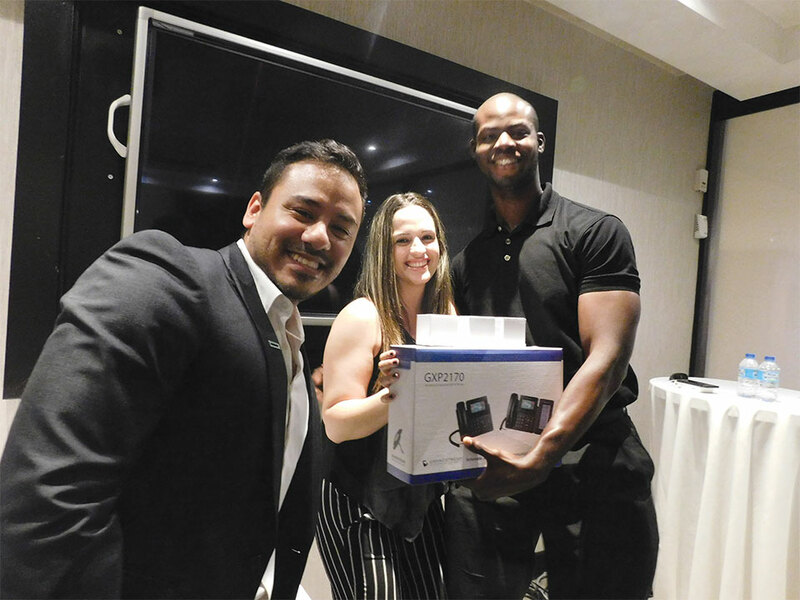 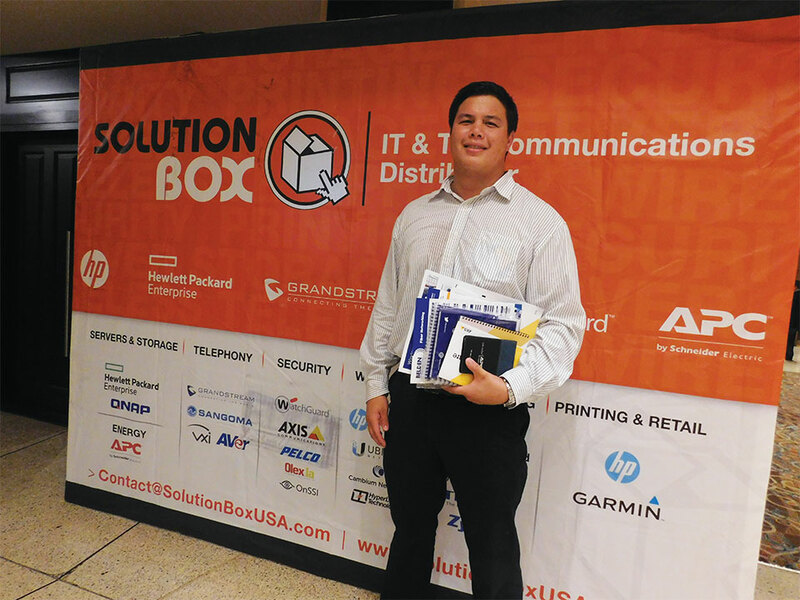 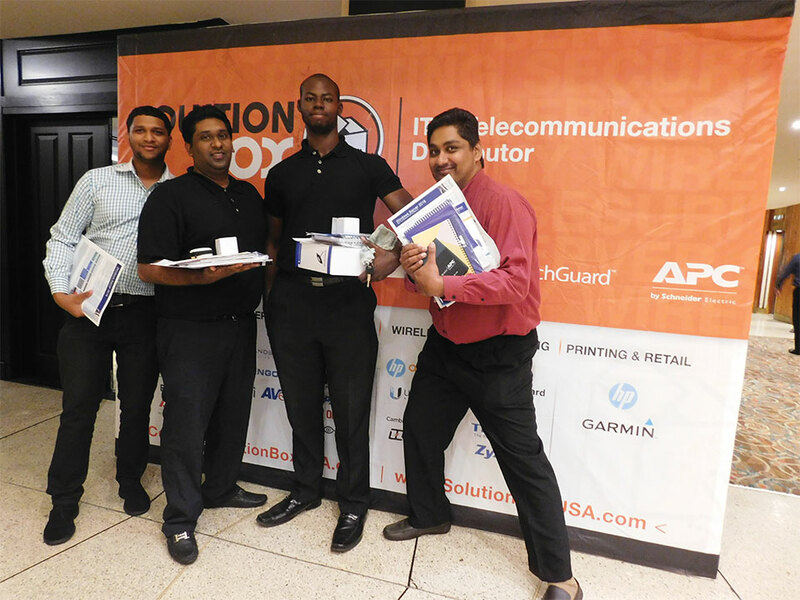 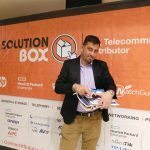 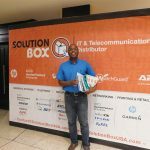 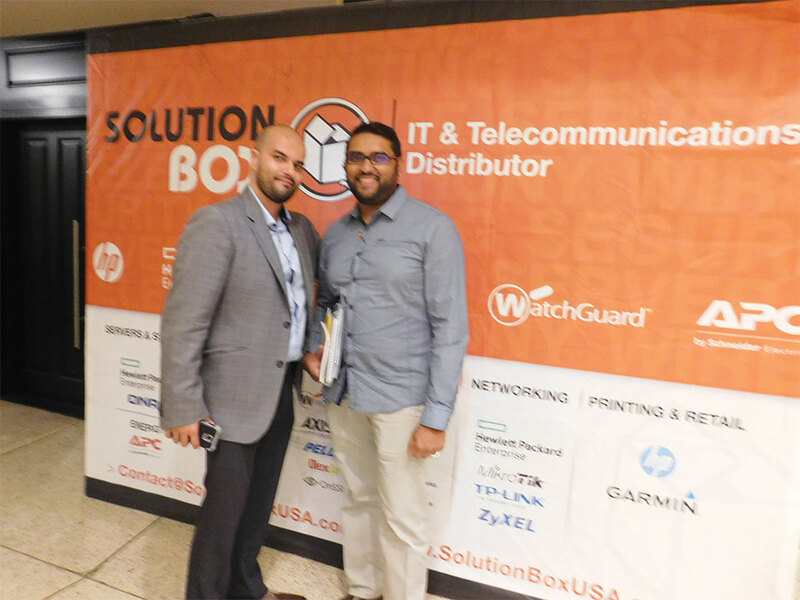 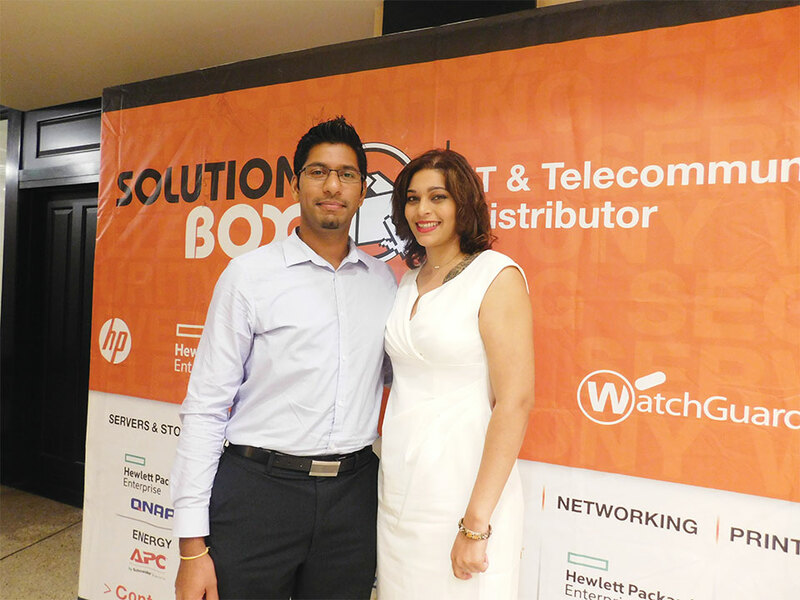 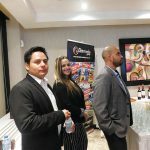 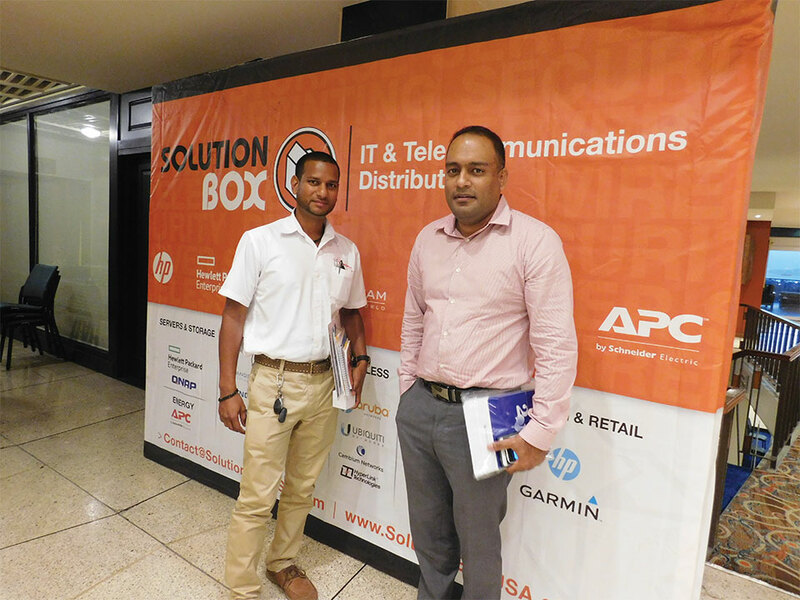 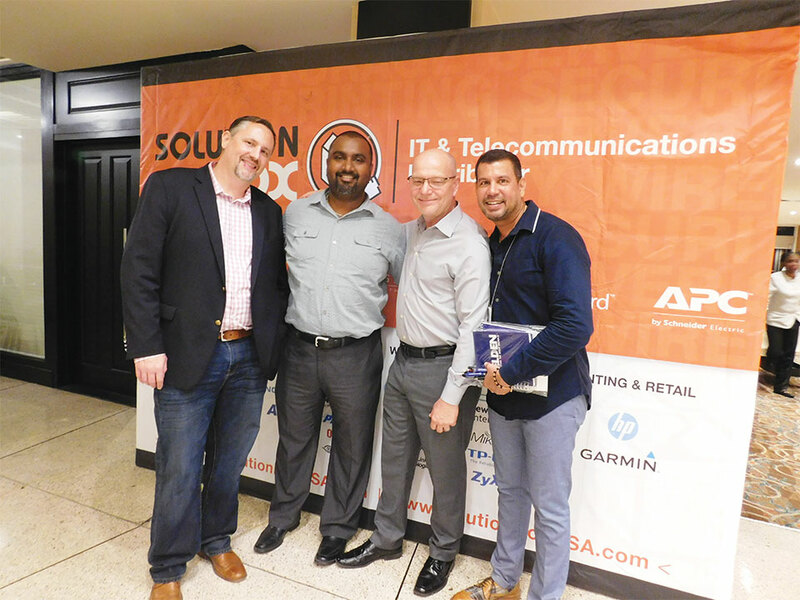 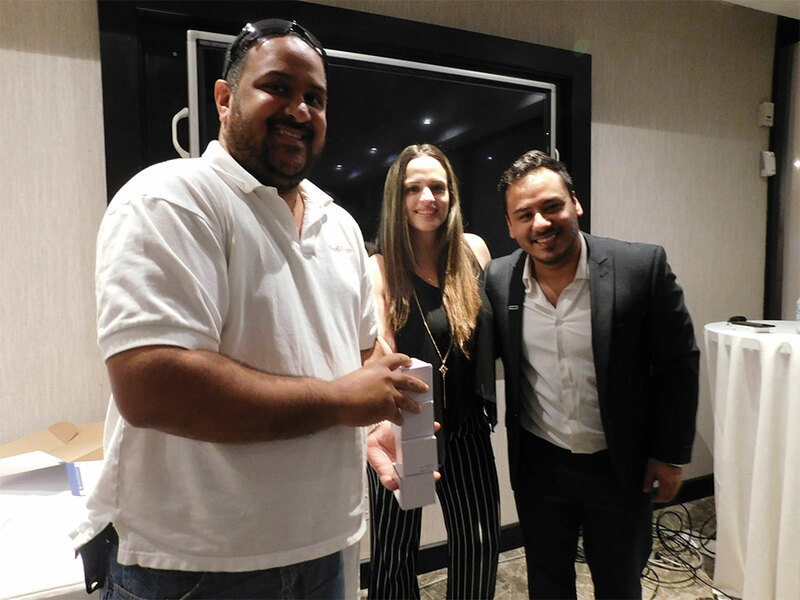 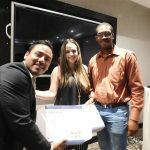 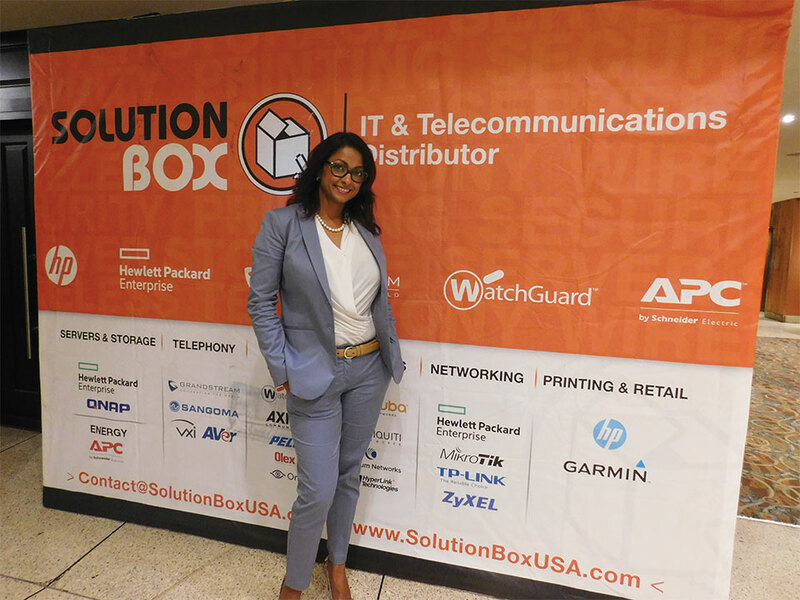 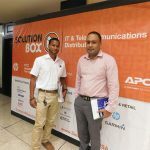 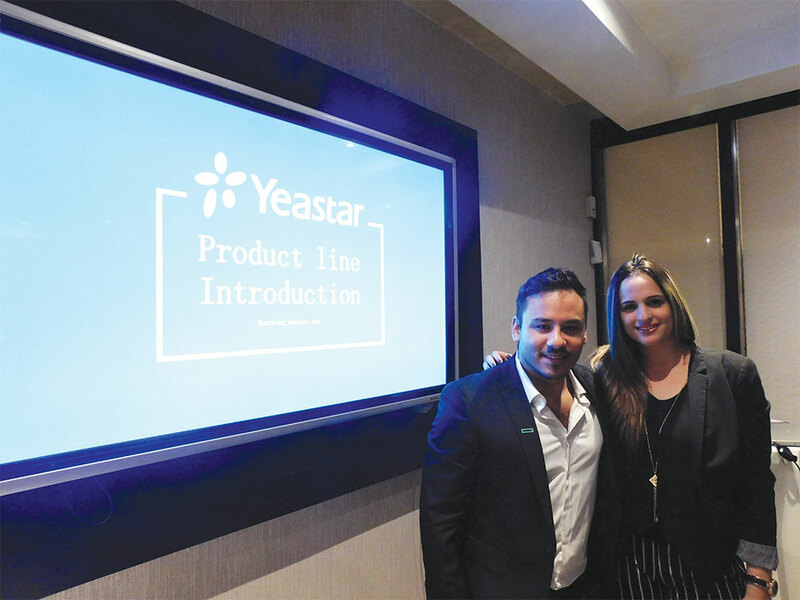 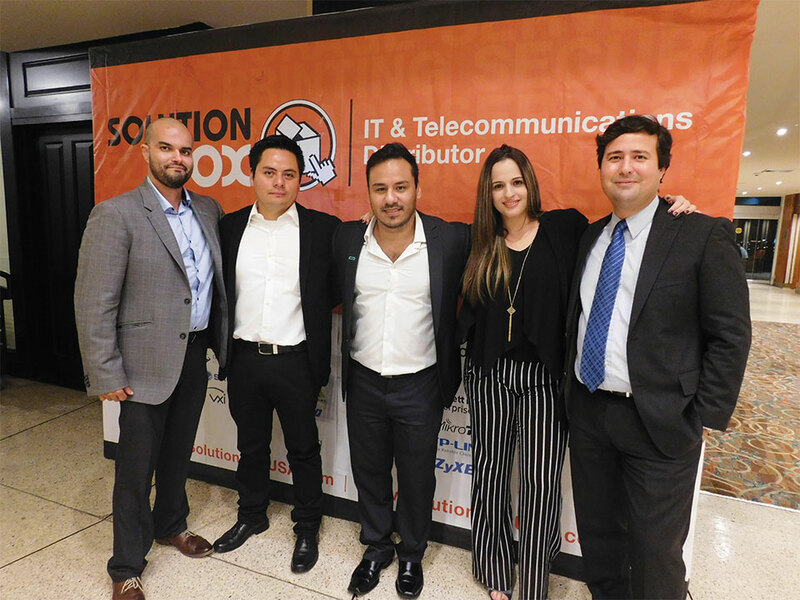 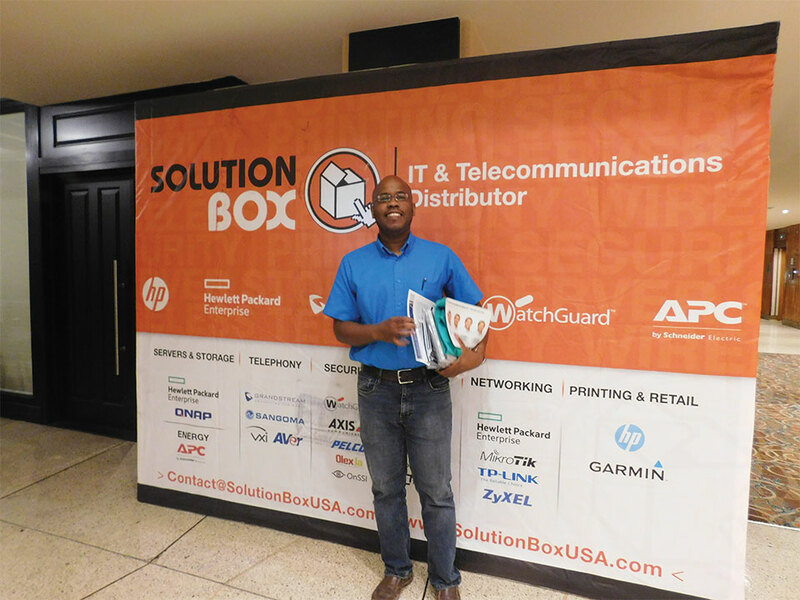 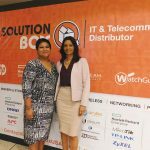 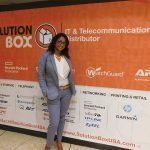 In my opinion, the event was beneficial for all the parties involved; it strengthened Solution Box’s position with its customers as they saw the relationship we have with our brands and thus boosted their confidence in Solution Box as their provider. 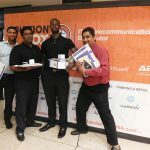 What feedback did you receive from the vendors and the attendees? 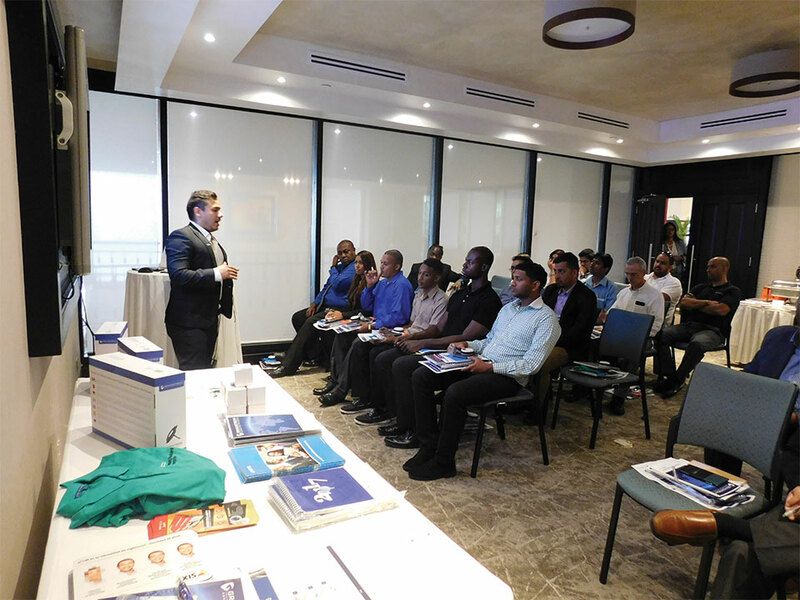 Firstly, I want to clarify that the attendance surpassed our expectations. 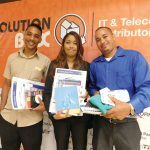 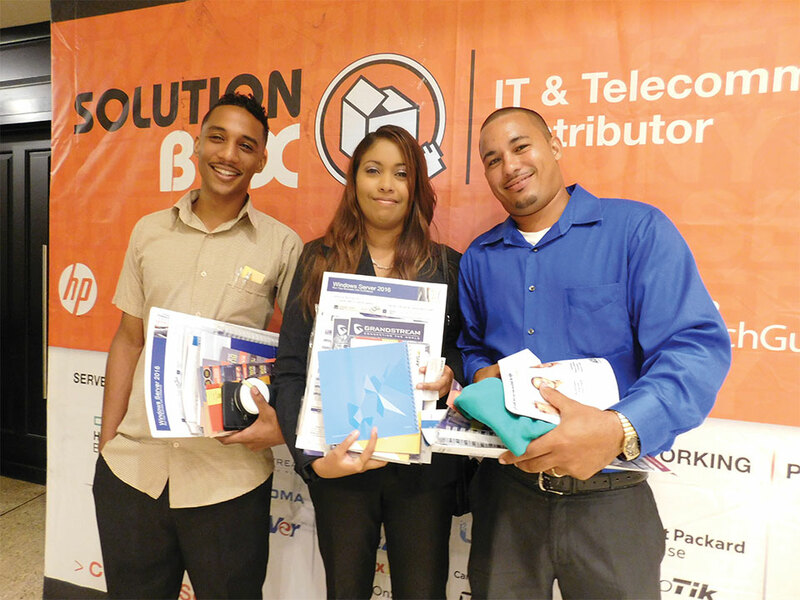 Both the vendors and customers were satisfied and thankful for the support to the island, which has a lot of potential for the purchase and implementation of technologies. 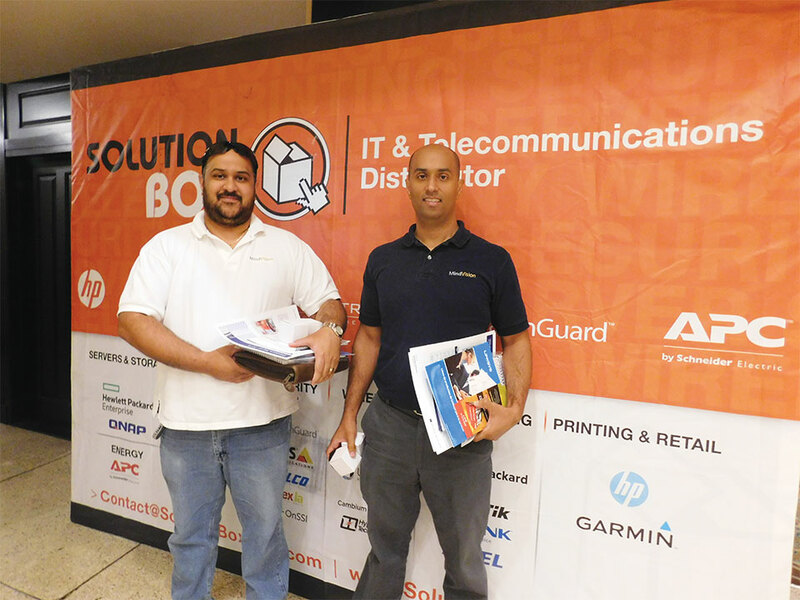 They were satisfied with the attention and dedication from all those that prepared the event. 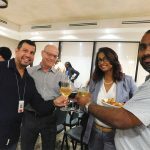 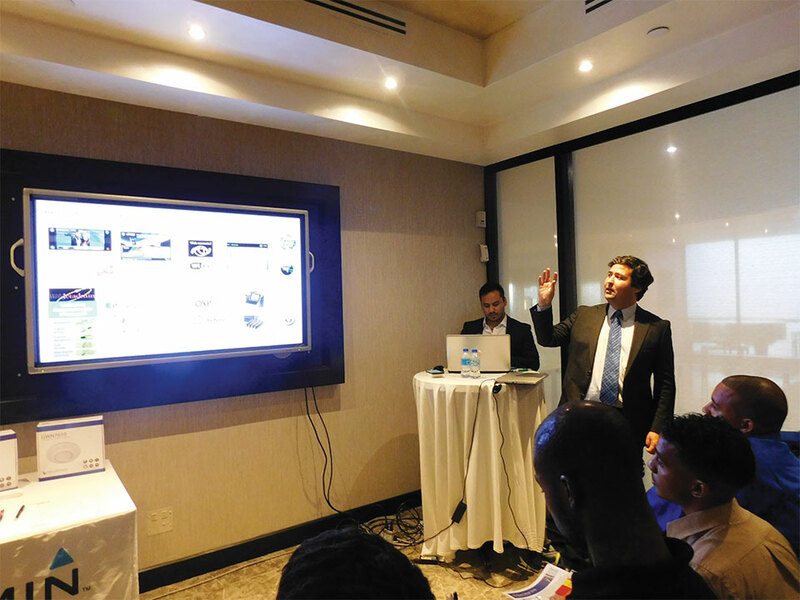 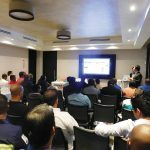 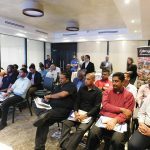 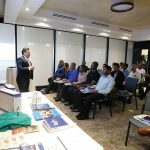 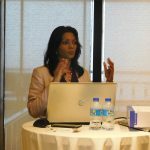 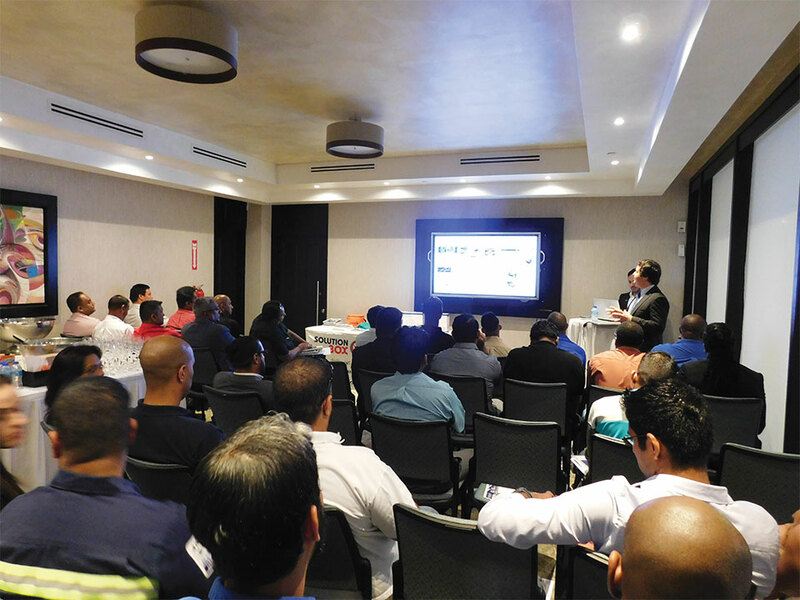 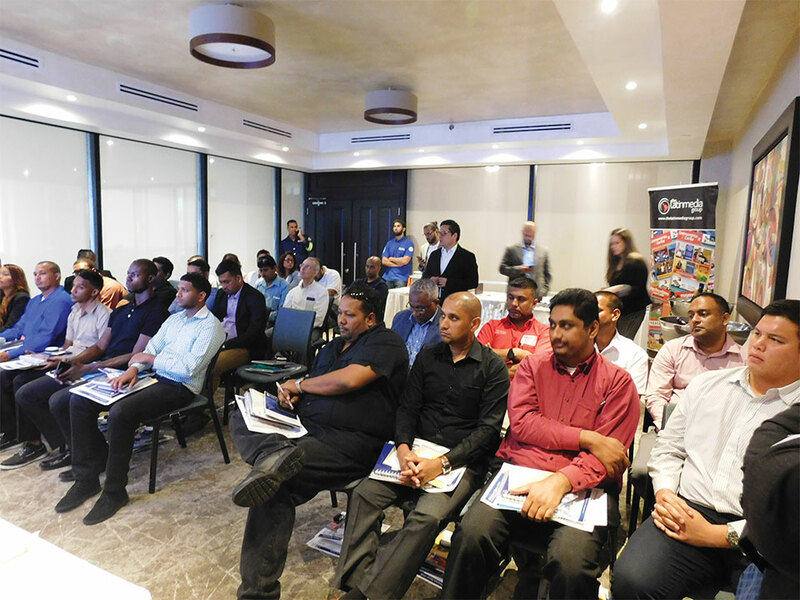 What are the projected expectations for the market in Trinidad? 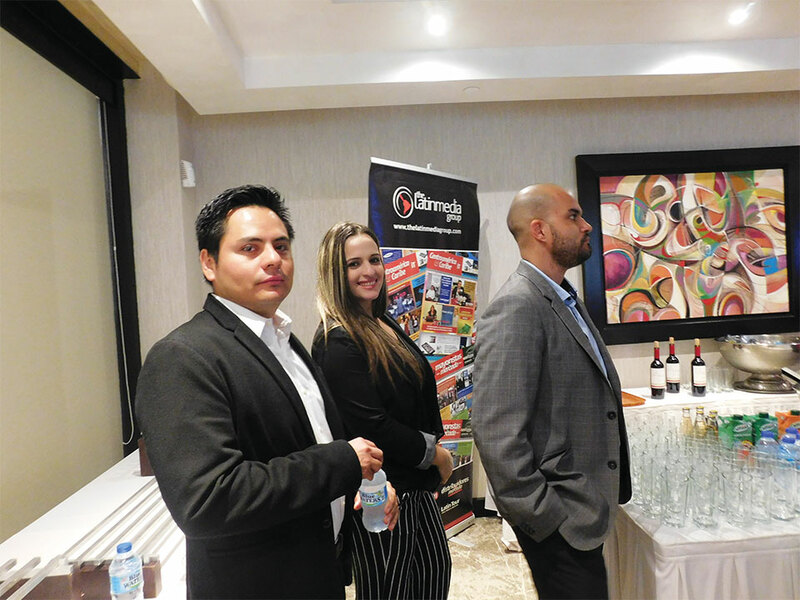 It is confirmed among the brands we represent that we have various opportunities to implement solutions in the tourism and government sector, thanks to the integrators we had the opportunity to meet at the event. 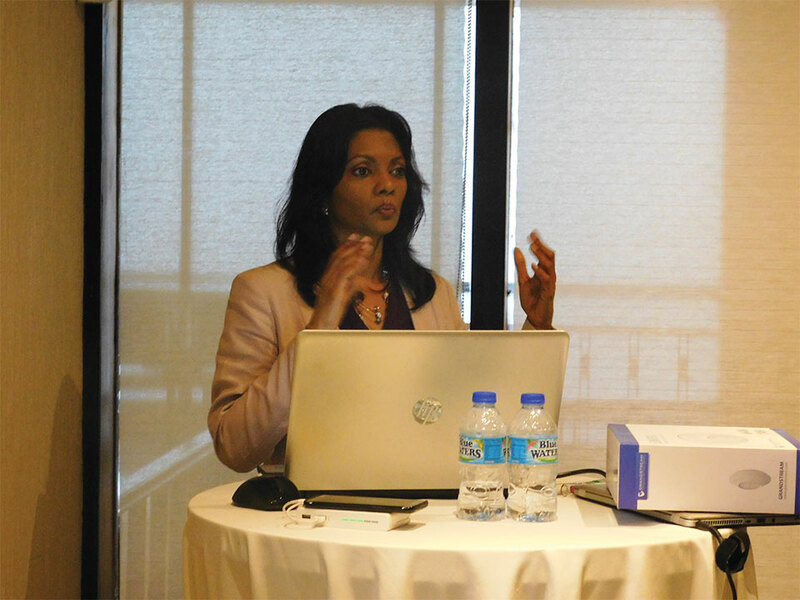 In fact, there are already various projects that are being coordinated based on what was discussed during the event.